Every well-managed company needs to rely on strategic planning to define the actions and initiatives it will put in place to make the business thrive. And in order to arrive at the construction of this plan, with the objective of modeling the company’s processes to achieve its organizational objectives, they use a series of intangible business strategy tools. Here’s how to use the best 5 of them, starting with the most strategic and ending with the most tactical. Before you set the house in order or set up action plans, you need to analyze your business inside and out. Let’s start with one of the most famous and used matrices of management, the SWOT analysis. 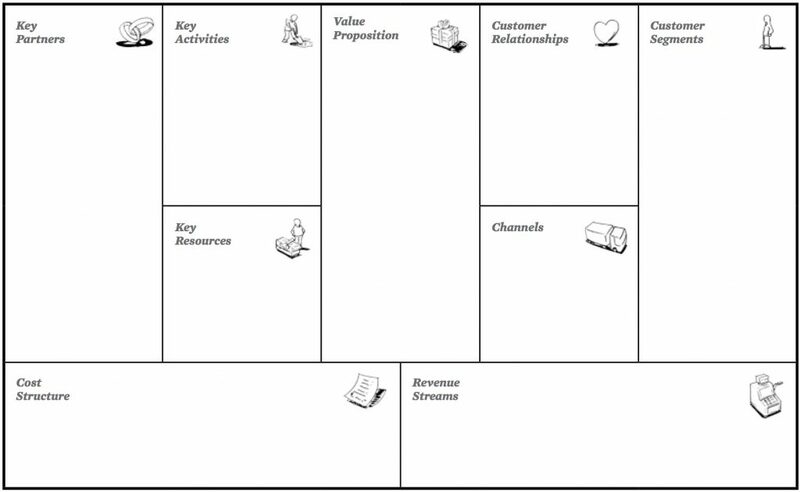 This is the strategic business tool that you mustn’t forget about when planning. You begin by analyzing your company’s internal environment, which you have control over, in search of your company’s strengths and weaknesses. 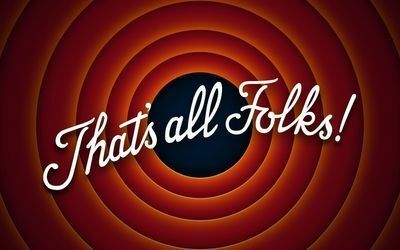 Then examine the uncontrollable external environment, where market laws, government policies and natural events, among other factors, dominate, to find opportunities and threats. To prevent weaknesses from becoming a part of an opportunity, by taking the appropriate actions. The idea is that in doing this in an organized and exact manner, in this framework, the interrelationships between each field are clear and it becomes easier to make an integrated and complete plan. 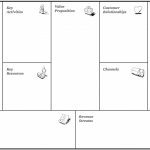 Download Canvas Business Model Here! 5W2H: 7 questions that define your "Plan of Action"
Let’s say that after using the first two strategic business tools outlined above, you decide to take action and set up a task plan. How do you do that? What kind of information should you use? So if some task from the chosen course of plan is to be performed and it is well described, people will know what and how to do it. In addition, it’s necessary to specify deadlines, preferably with a schedule. Next, indicate who is responsible for the tasks, who can help them and who are the leaders, supervisors, etc. Also define, where things will happen if there’s a specific place for implementation, and where the meetings and deliveries will take place. Is there any specific technology, methodology or procedure to be employed in this plan? Define the basis of how things should be done. Finally, it’s important to control costs and expenditures, set aside funds and develop a budget. So, you have a plan of action, but how do you perform this with quality? For this, the Six Sigma methodology is used so that the results of the company’s activities reach high levels of quality, delivering products and services with minimal failures and errors. Define: the important tasks the company should perform really well. Measure: the results of the processes and their steps. Analyze: these data in search of reasons that may be leading to results below the desired level of quality. Improve: processes for solutions implementation that not only correct errors but avoid and prevent them from occurring again. Control: verify that the adopted measures are having the desired results and if it’s possible to increase quality even more, thereby continuously improving processes. We still have another strategic business tool for you to learn and use. Seiri = Use: Separate what’s needed from what’s not necessary for your work. Seiton = Housekeeping: Everything has its place where it should be kept. Seir = Clean: Keep the environment clean and healthy, nice to work with. Seiketsu = Standardization: Rules are the best way to keep things neat and tidy. Shitsuke = Discipline: If everyone commits themselves to rules, they become habits and are followed naturally and effortlessly. 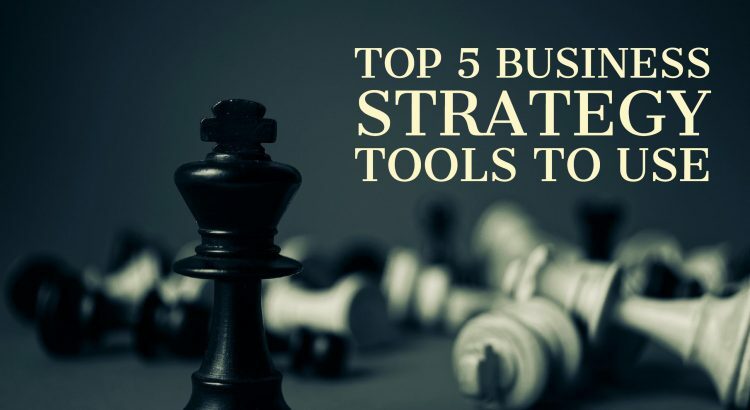 These are 5 strategic business tools for companies that always want to have efficient and effective business processes. Start from the macro environment, understand and plan your company, then define actions, control their quality and always maintain this. Wallace Oliveira is the HEFLO CEO & Co-Founder, A Brazilian startup that connects consultants and managers and offers technological tools to increase productivity through BPM. It has the CBPP certification of the international association ABPMP and accumulates 12 years of experience in the implementation of management by BPM processes and technologies.